Twitter is a social media platform that can be both safe and effective for learning and communicating, when used appropriately. First, it should be noted that there is a rule that users must be age 13 or older in order to have a personal Twitter account. Often teachers have their own classroom accounts, where students can share learning with other classrooms around the globe. In terms of safety, Twitter has privacy features that enable accounts to be able to accept or reject potential followers. Privacy settings can be set such that ‘tweets’ do not have to be publicly available. In fact, Twitter accounts can be set to be completely private. Actively embedding digital citizenship into the daily lives of our children is also important, whether we are parents or teachers. Allow users to request follows from you. This way, you can monitor who you want to follow you and who you do not. Setting your private settings ensure that even your followers cannot retweet your posts. 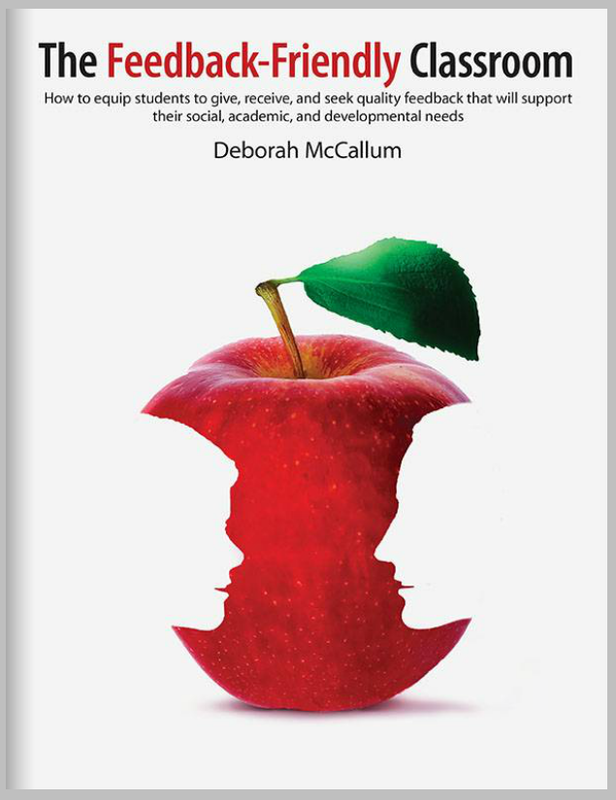 Ability to send meaningful and timely feedback – to teachers too! Creates learning opportunities that take place outside of the classroom. Encourage knowledge building between students. It is also important to note, that hashtags are used in Twitter. When you attach a hashtag to your tweet, you are grouping your tweet with tweets from others who are using the same hashtag. For instance, for the Forest of Reading program this year students can use the #forestofreading hashtag, or even hashtags of the names of the books they are reading. That way they can read the reflections and ideas of other students from other classes who are sharing blog posts and comments about the books. What a great way to build knowledge and collaborate with others outside of the four walls of our classrooms! How have you used twitter to support learning?